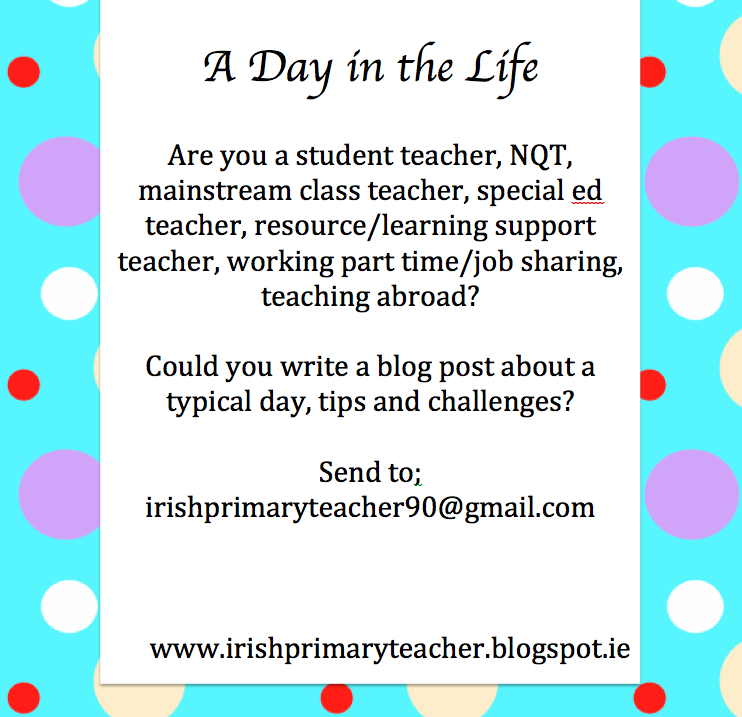 Planning on doing a series of ‘A Day in the Life’ posts where teachers working in different roles write about a typical day and share tips and challenges. This will give us all the opportunity to learn a bit about different roles in the teaching profession. These posts can be published anonymously.